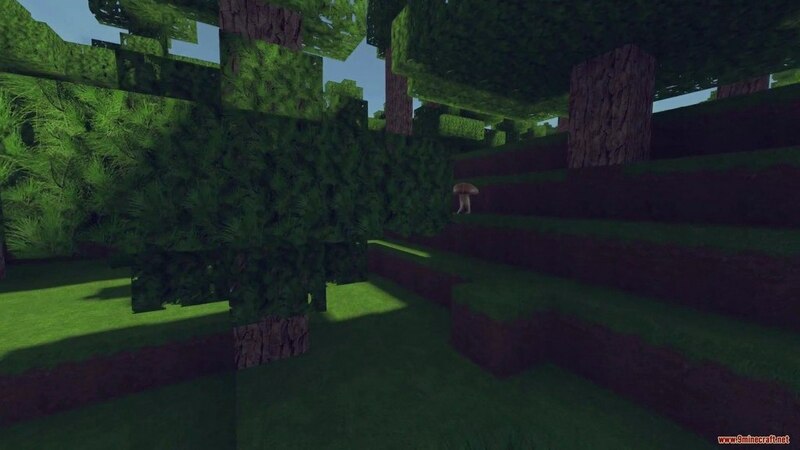 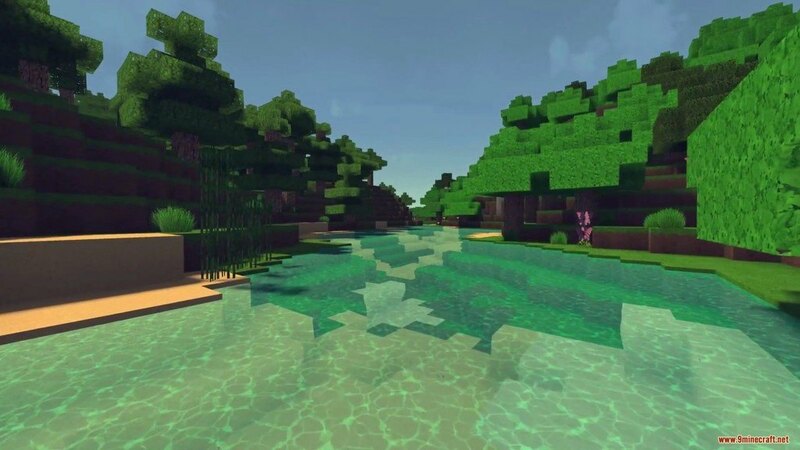 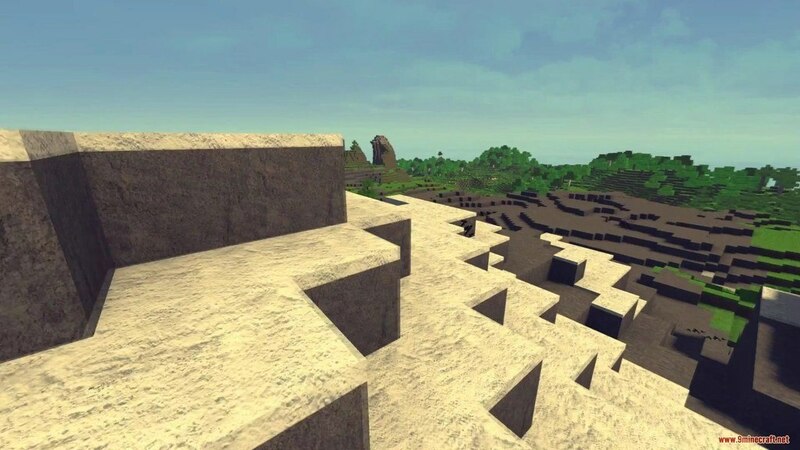 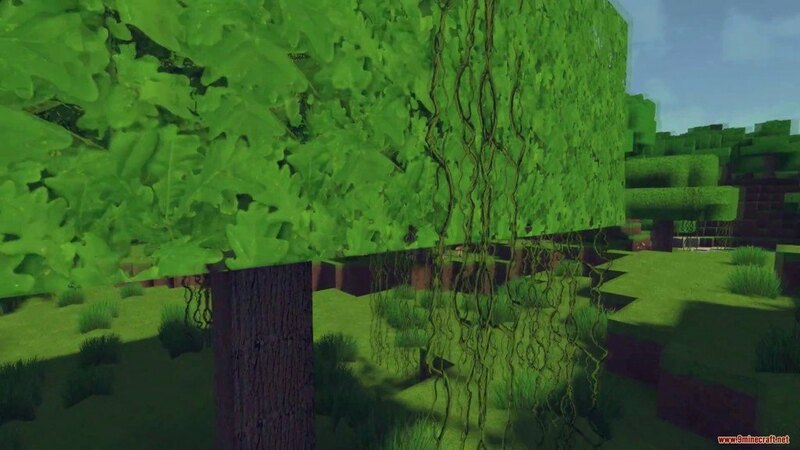 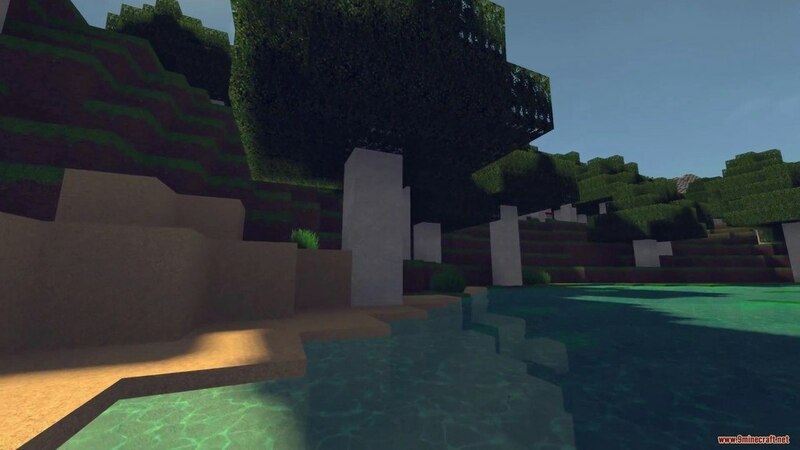 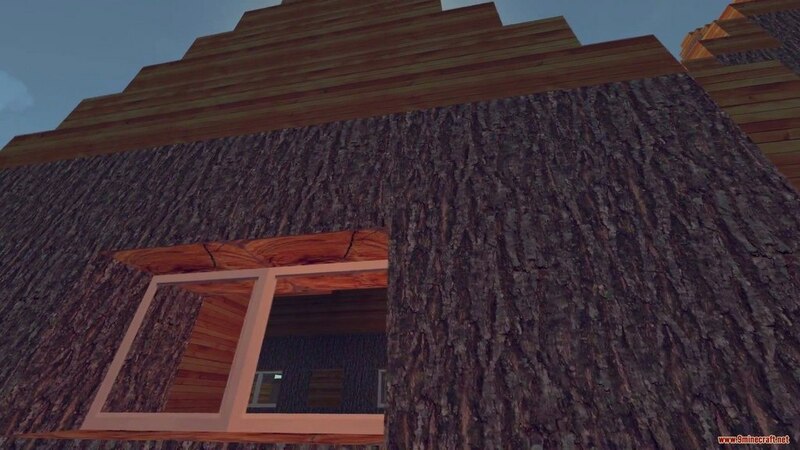 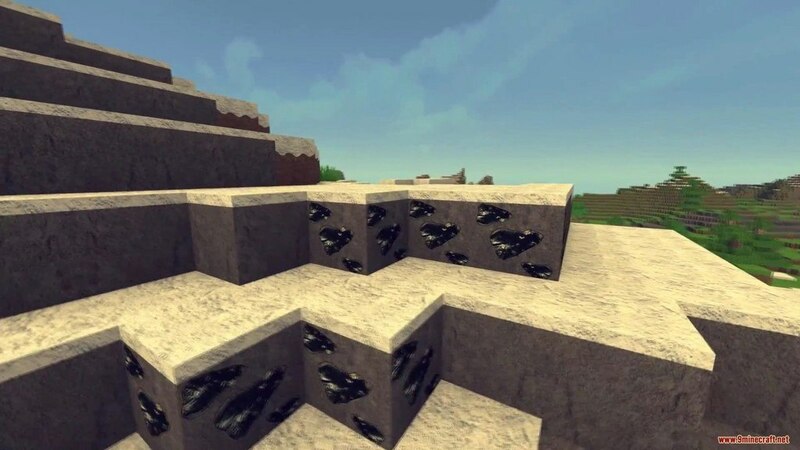 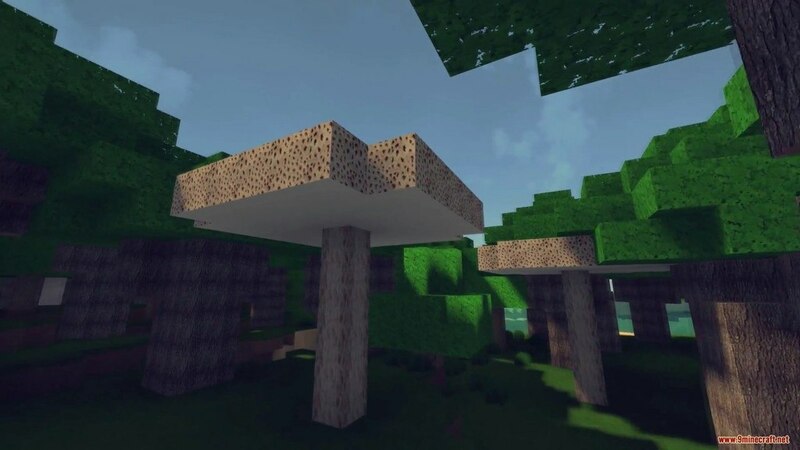 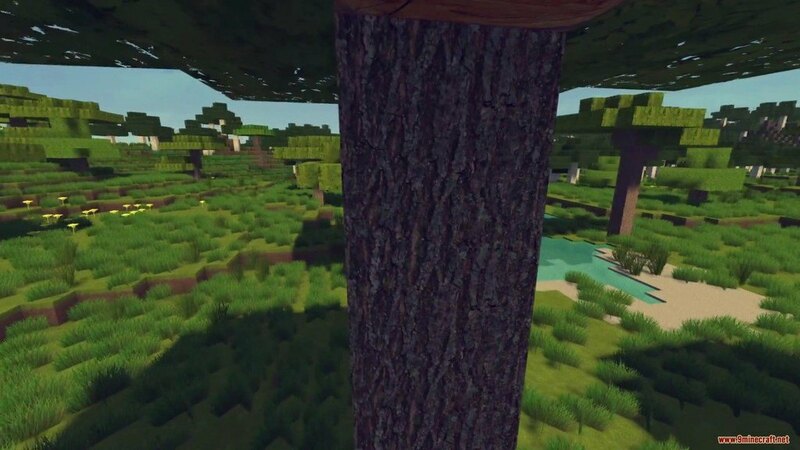 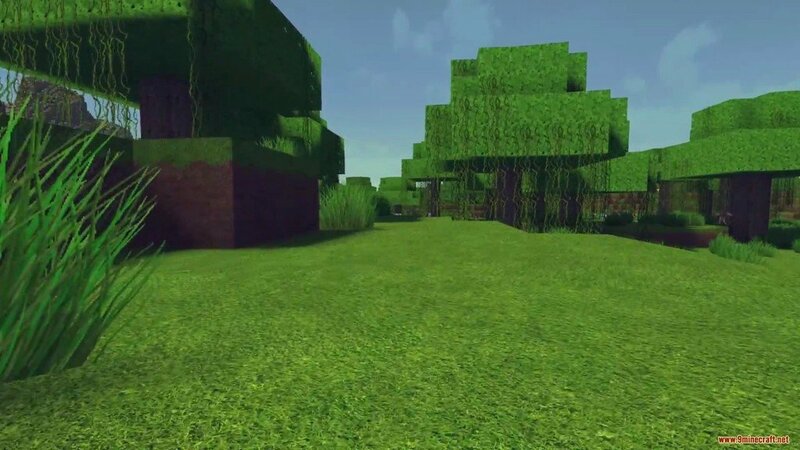 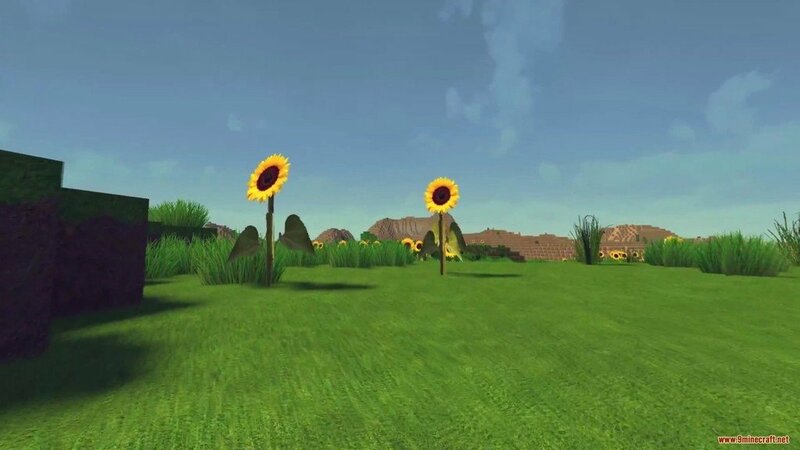 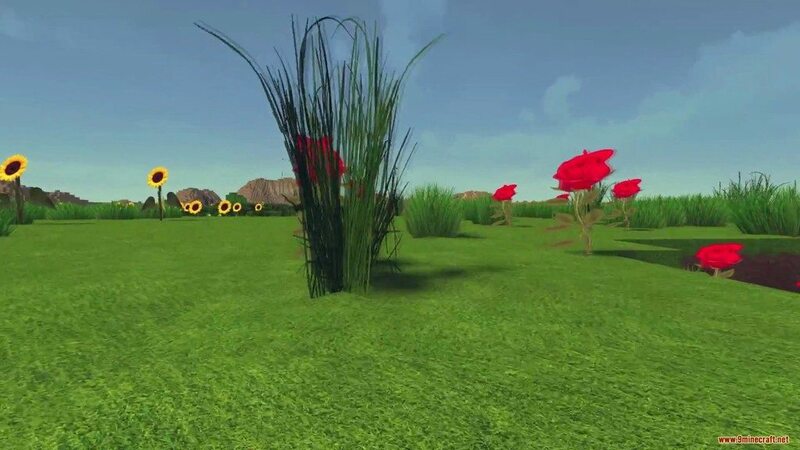 OmniJar’s Realistic Resource Pack 1.13.2/1.12.2 for Minecraft is a is pack which aims to make Minecraft look extremely realistic, by using photo-realistic textures at many different resolutions from 64x to 512x. 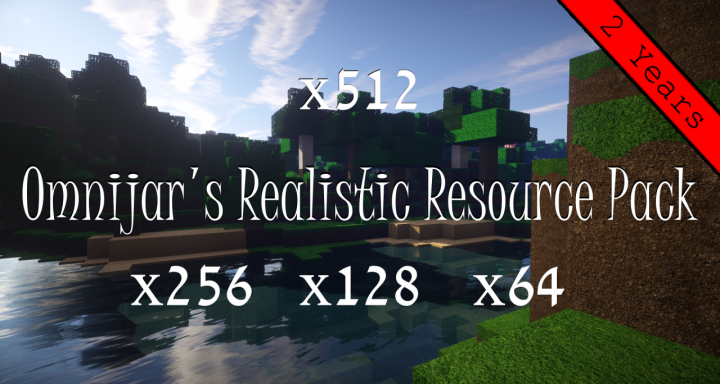 Currently, OmniJar’s Realistic is a work-in-progress. 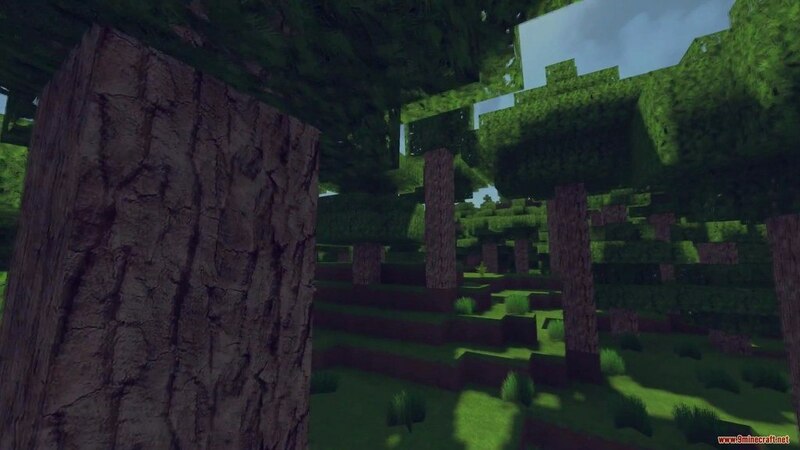 The items GUI, and some blocks are not yet complete, and some textures or effects might change in the future. 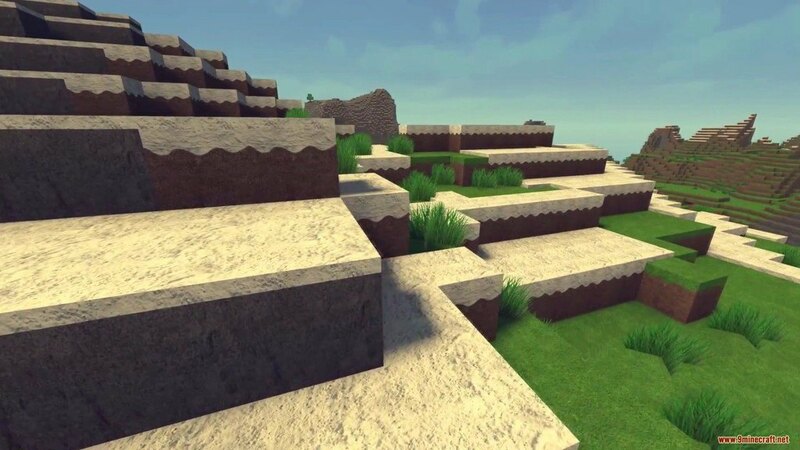 So far in the development of this pack, the author has focused on building and decoration blocks. 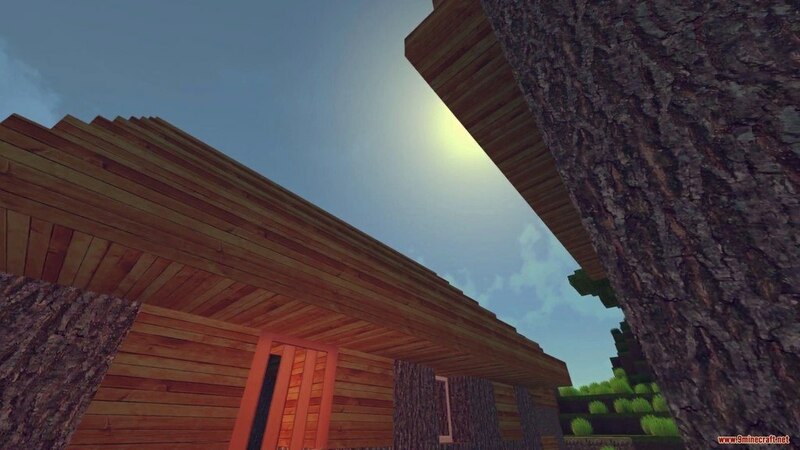 So as of now, this will be ideal for screenshots of builds, but not so much gameplay.